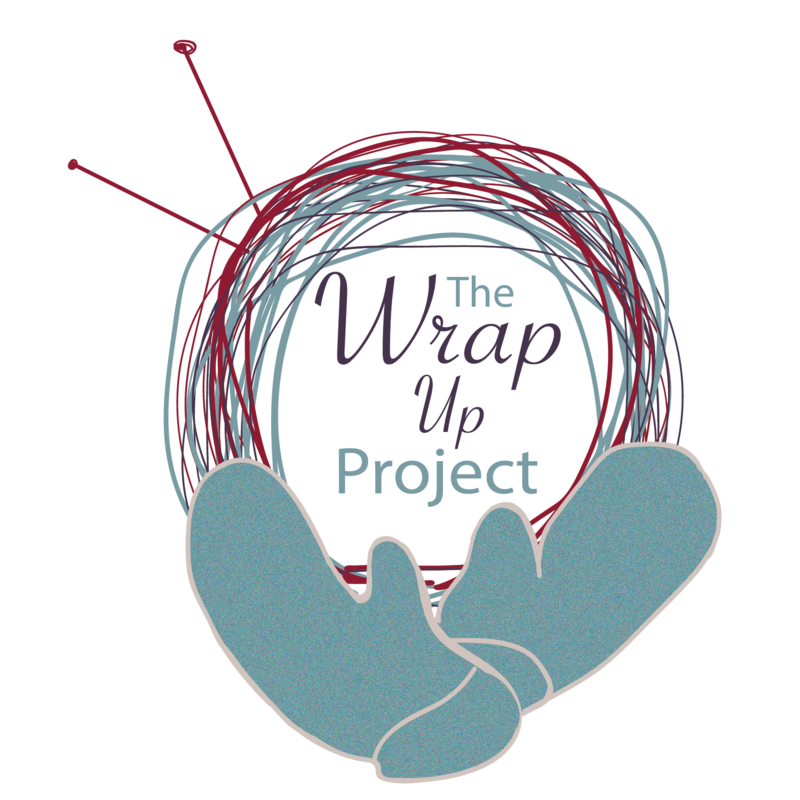 So, we’ve explored knitting and crochet patterns for knitting scarves for The Wrap Up, Lancaster! Project, now it’s time for the weavers who have made us scarves in the past to get a little scarf-spiration of their own! Cricket Scarf with Noro Yarn: Yarndeb is working on this beautiful woven scarf and shared it on Ravelry. She is using a Cricket Rigid Heddle Loom. I think her work so far is beautiful, and she is using a plain weave that compliments Noro’s lovely yarn colorways. Mermaid Scarf: Lisa Rayner’s Mermaid Scarf is gorgeous! It’s available as an e-book, and it actually featured on the cover of the publication. Fervent Scarf: Thing4string made a lovely scarf using a 25″ Schacht Flip loom. Read her project notes for how she created it for her mother using beautiful handspun yarn. There you go, weavers! Three scarves to inspire you during the warmer weather. And it sure has been warm around here. Warp your looms and start creating!